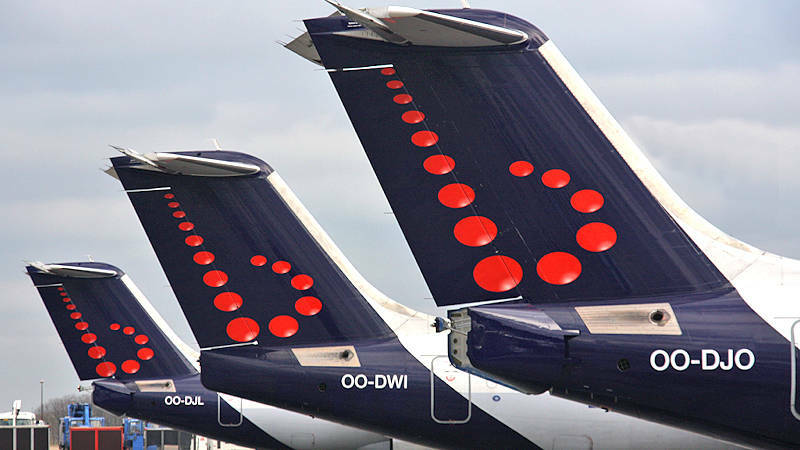 Brussels Airlines has cancelled all flights for Wednesday, February 13th due to a nationwide strike in Belgium. Brussels Airport said it expects operations to be severely impacted, with flight cancellations, diversions and delays due to the strike. Baggage delivery could be delayed and there will be severe disruptions to public transport serving the airport and elsewhere in Belgium.